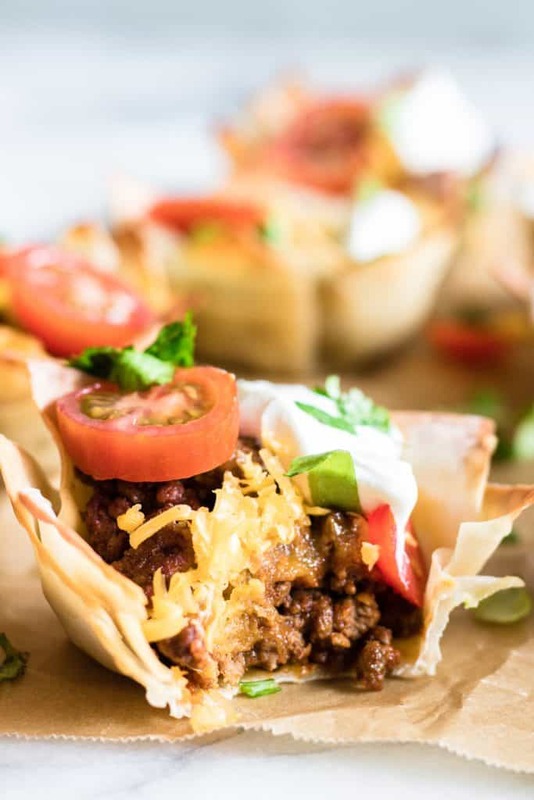 Taco Cups are an easy snack to make, all your favorite taco fillings loaded inside crunchy wonton cups. Juicy beef, melty cheese, lettuce, tomatoes, and cool sour cream. 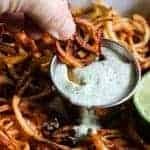 Perfect for parties or a fun dinner for the kids! 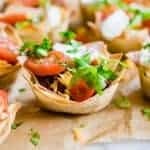 How Do You Make taco cups? 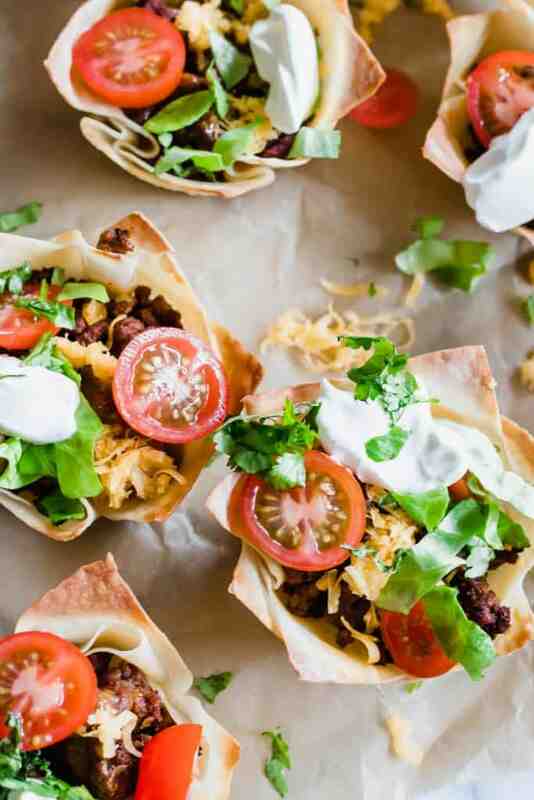 These crunchy taco cup snacks are simple to put together. Start with wonton wrappers which can be found in most markets in the refrigerated produce section. Spray a muffin tin with cooking spray and place two wonton wrappers in each spot, give the top one a quick turn so that the edges don’t line up perfectly, but so that you have 8 corners, almost like a flower. 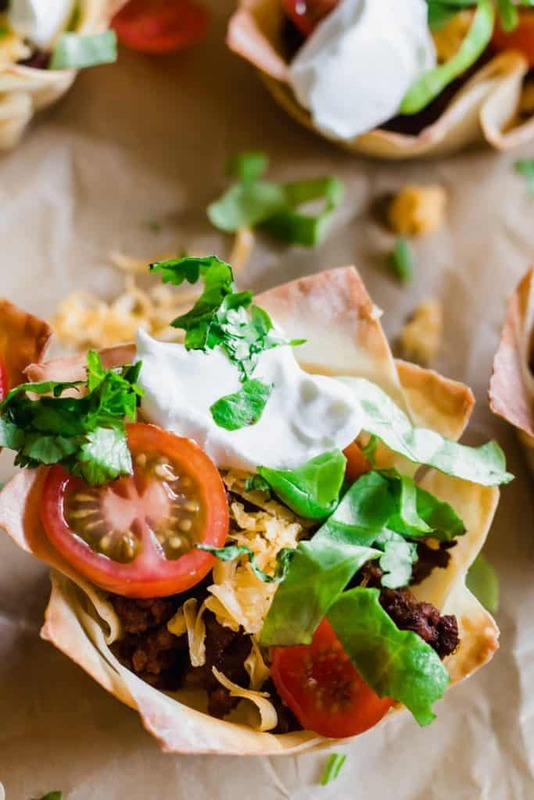 These Taco Cups are filled with simple taco fillings. 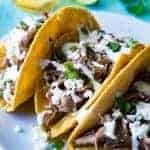 A taco meat made with my homemade taco seasoning, you can find my favorite way to make taco meat in that post there with detailed instructions. Then top with some shredded cheese. Bake the cups. And load up with the other toppings after baking. 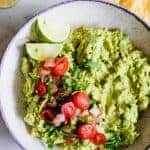 My favorites include lettuce, tomato, sour cream, and cilantro. Preheat oven to 375. Spray muffin tin with cooking spray. Place one wonton wrapper in the bottom of each muffin tin. Press the wrapper all the way down and around the edges so that it sticks to the non-stick spray. Lay another wrapper over top slightly turned to create 8 corners. Press down same way. 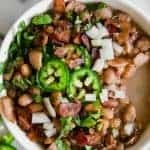 Fill each cup with about 2 tablespoons of taco meat, most of the way full. Top with shredded cheese. Bake for about 13-15 minutes until the edges are browned and crispy and cheese is melted. Carefully remove each cup. 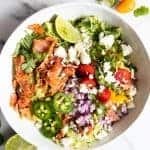 Top with shredded lettuce, tomatoes, sour cream and cilantro.